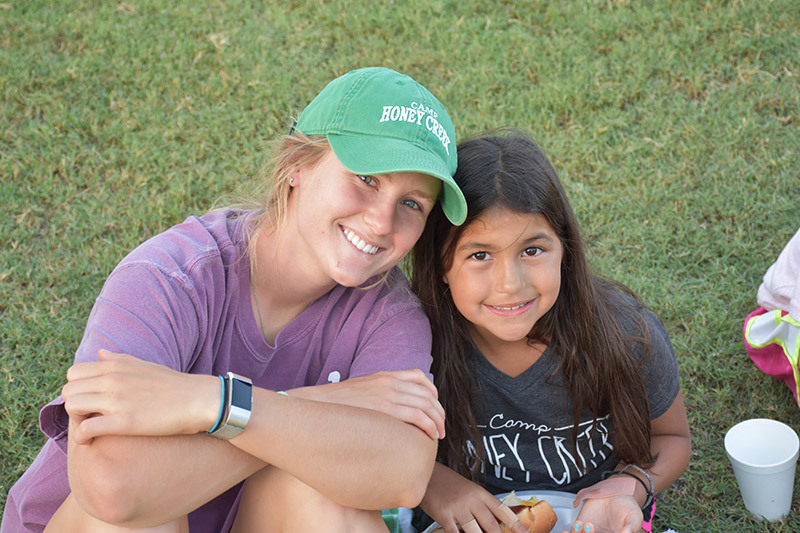 It takes a very special person to be a counselor at Camp Honey Creek. 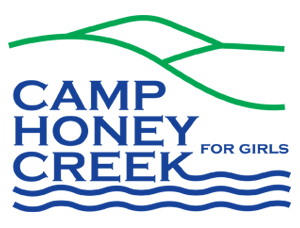 We seek young women who will be positive role models for our campers and who will consistently guide by both word and deed. 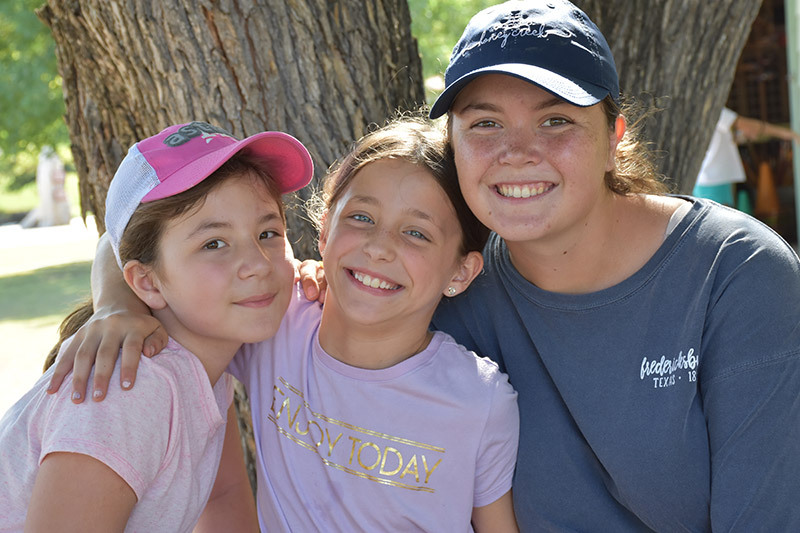 We only accept applicants who possess a genuine love of children and those who realize what a tremendous impact a counselor has on the children in her care. 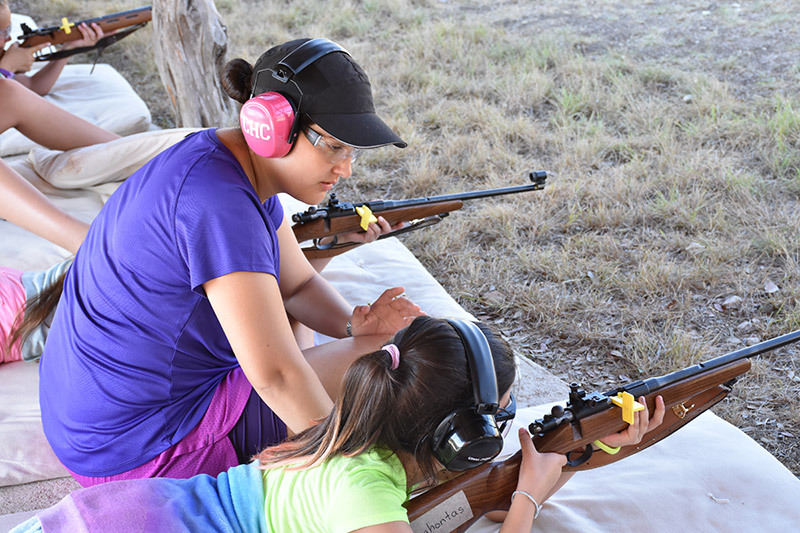 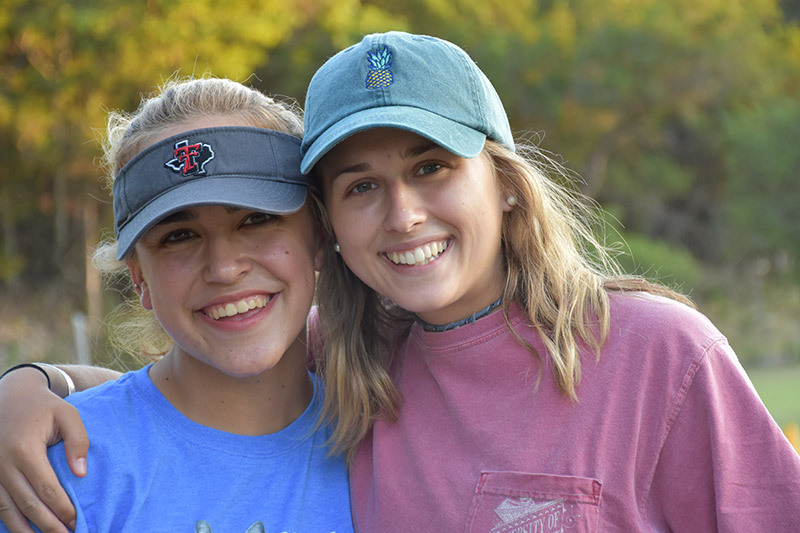 We are dedicated to hiring young women who will create a safe, healthy, wholesome environment and who will be an exceptional example for our campers.